I am a Year 8 student at Glen Innes School in Auckland, NZ. I am in Room 10 and my teachers are Mrs Raj & Mrs Parker. Today was a lovely day, until all the hairs on the back of my neck rose. We were getting ready to start performing our performances before the Mayor gets here with all his guests. He was visiting us because there will be a new Early Childhood Education centre getting built in the front of our school, Glenbrae School. My friend, Hannah was performing a Samoan dance, the boys from my class were performing a Tongan dance. When the Mayor arrives with all the other guests, us girls and boys will welcome him with the haka and Karena and Noellen will welcome them with the karaga. It was so traditional and New Zealand like. After all the nerve-wracking moments, we walked and silently sat inside the hall waiting for the ceremony to start. During the ceremony, we were singing, laughing, clapping. Len Brown, Nick Smith and Matua Jim made some speeches and talked to us about what has been happening around Glen Innes. There has been people moving from houses to houses and some people aren’t liking it, but it’s okay. After all the laughs and joking around, the whole school walked to the front of the school, getting ready to dig into the ground for the building of the centre, next year. We all sang Te Aroha once more and then took photos. Some people were fangirling, I could tell. We photobomb some of the photos, which were funny. Later on, we went to the scout hall, which was getting repaired and is going to more beautiful than before. We did the karakia to bless it and wish that everything will go well. We also went down to Taniwha Street to see the new buildings that are getting built. It was funny because Nick Smith was inside the digger and he dug a huge hole into the ground. We stood there with protesters making everyone mad, especially me. I just wanted to …………. nothing. When it was time to leave, our teacher signalled us to start walking back to school. It was a very warm and beautiful morning to do. Tae Kwon Do is a modern Korean martial arts that is similar to karate. One of the skills were pulling away from the person that tries to push me up to the wall. My favourite part of the lesson was when we learnt how to punch, kick and pull away from a person that is trying to give me a hiding. At the end of the lesson we played a game called helicopters and fire. I found today’s lesson very helpful so now I know how to defend myself during a fight. Thanks to Miss Yu, you have helped me. Have you ever attended a Tae Qwon Do Lesson before? Well, yesterday Room 10 students walked proudly down to the hall to attend a Tae Qwon Do Lesson. Our instructors name is Miss Yu. She has been teaching Tae Qwon Do for seven years. During the lesson we learnt how to punch and kick. On Monday the 28th of July 2014, The seniors from Glenbrae School went on a trip to the Auckland Wall Memorial Museum, to learn about natural disasters. I learnt that there are three different types of volcano eruptions. Other than that I also learnt that their are different types of rocks that come out of other eruptions. I would like to learn more about volcanoes because they are my biggest fear. 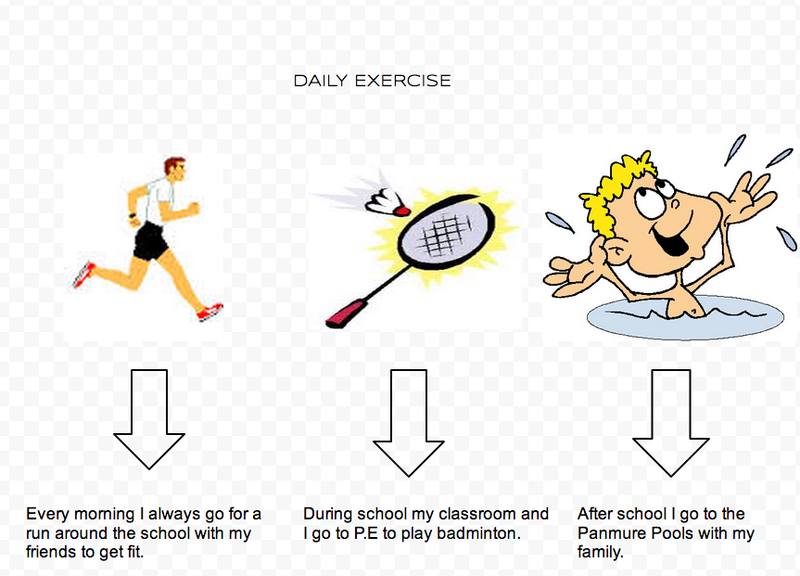 Today at tech the year 8's and I did a daily exercise activity with Ms Anderson. It was a big experience because I never knew how to use computers, but now I do. Matariki is represented by seven bright and beautiful kites floating in the sky. Pleiades star cluster rising from the east. Smells like smoked fish and hangi cooking for all guests. People are feeling high - spirited and inspired by the seven stars.. Gay during the frosty morning and cool crisp winter nights. Delicious smoked fish with creamy cooked taro. Sounds like traditional performances and maori people singing. Today at technology I learnt how to resize the Nike Google shoe. My favourite subject at school is maths because it helps with my basic facts. The best thing I like about having a netbook is being able to go on different internet websites to learn more things.